How to watch K: Return of Kings: Season 1 (2015) on Netflix Netherlands! Sorry, K: Return of Kings: Season 1 is not available on Dutch Netflix, but you can unlock it right now in the Netherlands and start watching! With a few simple steps you can change your Netflix region to a country like Japan and start watching Japanese Netflix, which includes K: Return of Kings: Season 1. We'll keep checking Netflix Netherlands for K: Return of Kings: Season 1, and this page will be updated with any changes. 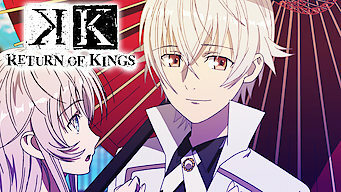 K: Return of Kings: Season 1 is not available in Netherlands BUT it can be unlocked and viewed! After the death of one of their own, seven Kings and their clans are thrown into disarray when the source of their superpowers is threatened. One King has emerged as the mightiest -- and he plans on taking all the power for himself. Season 1 of K: Return of Kings has 13 episodes. Because different Netflix countries have different availability for episodes, you'll need to check the episode listing below to see which are available in the Netherlands. 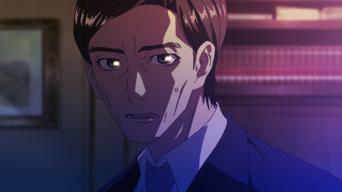 The whereabouts of the Silver King Yashiro Isana are still unknown. 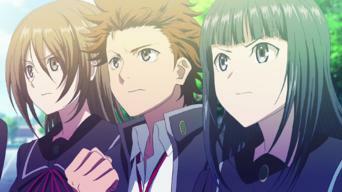 Jungle is active again, toying with Scepter 4 and stirring up HOMRA. 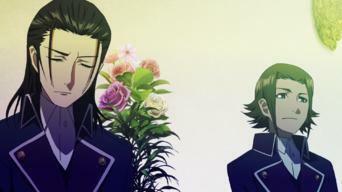 At Scepter 4 headquarters, Kuro receives a proposal from Munakata. 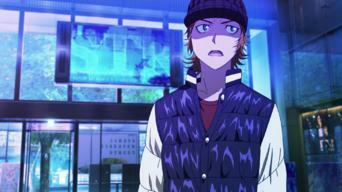 Awashima is worried about Munakata and speaks with Gouki Zenjo. 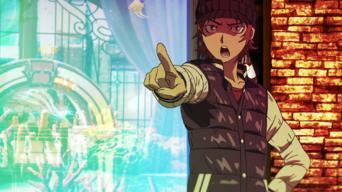 The Green King sends Sukuna Gojo and Yukari Mishakuji on a mission. While Yukari attacks Kuro, Sukuna faces Misaki Yata and Saruhiko Fushimi. The Silver King returns to the stage, drawn out by Jungle, and he has a plan to take on Jungle. The alliance between the clans proposed by Shiro is working out well. 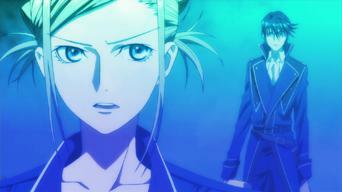 But as Munakata expands his authority, his condition is cause for concern. With the Green King determined to seize the Slate, Shiro speaks about Hisui's past and purpose to his allies and reveals his plan to thwart him. Hisui launches his assault upon the tower and unleashes his astonishing power as he climbs. The three allied kings stand fast against him. 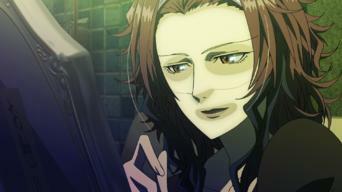 An incident in the past has led to the appearance of the Gray King, now in league with Hisui. 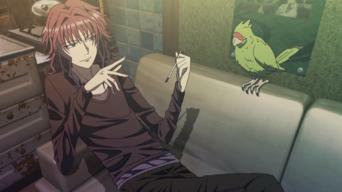 Munakata gives him a tongue lashing that he laughs off. Multiple incidents are reported of regular people suddenly gaining strange powers. 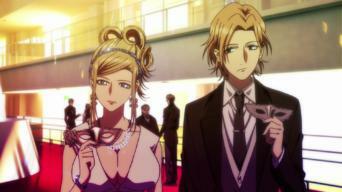 Kusanagi and Awashima try to infiltrate a party held by Jungle. 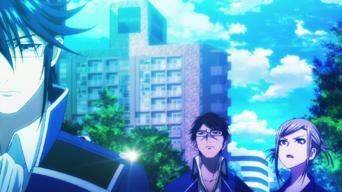 Munakata is stripped of his authority and Scepter 4 is ordered to stand down. Anna commits to a course of action after Shiro completes his research. Society is thrown into chaos as Jungle releases the power of the Slate. 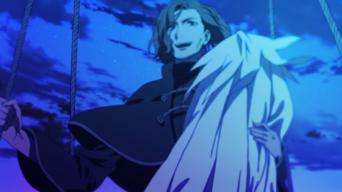 Accompanied by Zenjo, Munakata heads toward the source of the pillar of light. 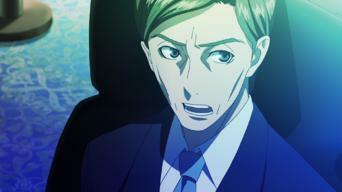 The rematch between Munakata and Iwafune begins. 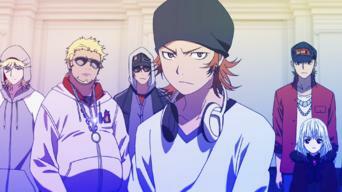 HOMRA and the White Rice Party move to attack, but Misaki has already sprung into action. Shiro and Neko reach Hisui, who has gained even more power. Anna and her clan open the way underground with Shiro's plan to break the Slate underway.